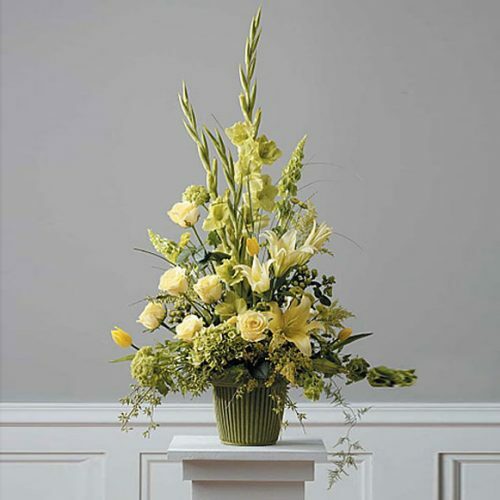 SW-156 Send a blooming azalea basket to express your sympathy. 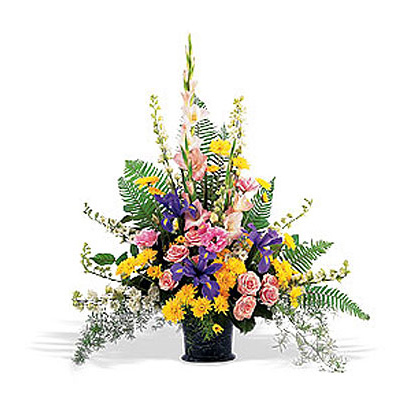 The family will appreciate their long lasting and colorful blooms. 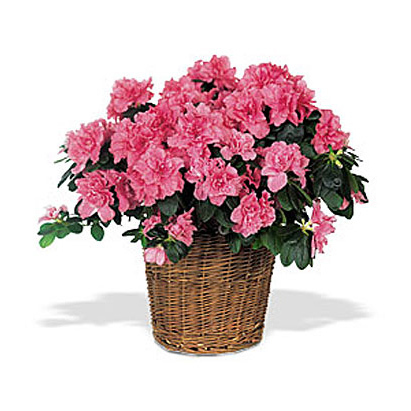 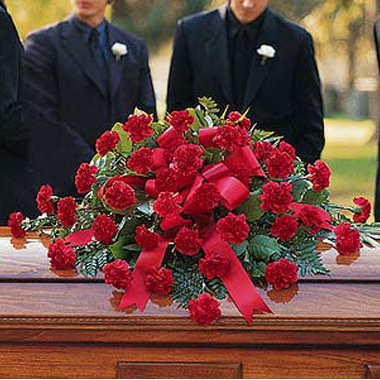 Send a blooming azalea basket to express your sympathy. 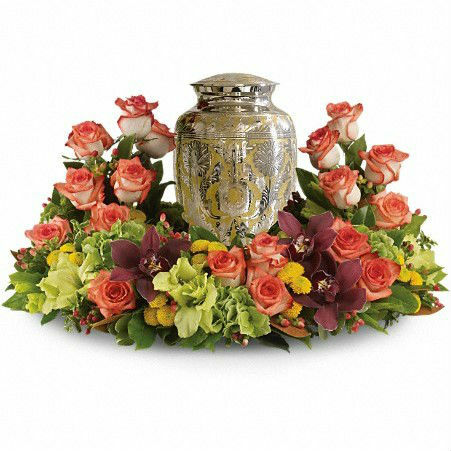 The family will appreciate their long lasting and colorful blooms.